Extruded Heat Shink. / Skiving Heat Shink. 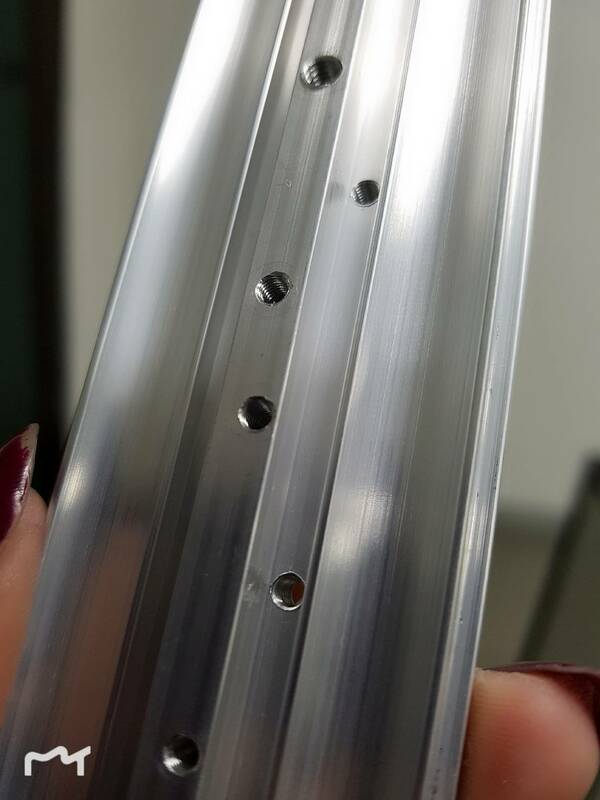 Multi Material Panel Stemping Parts. 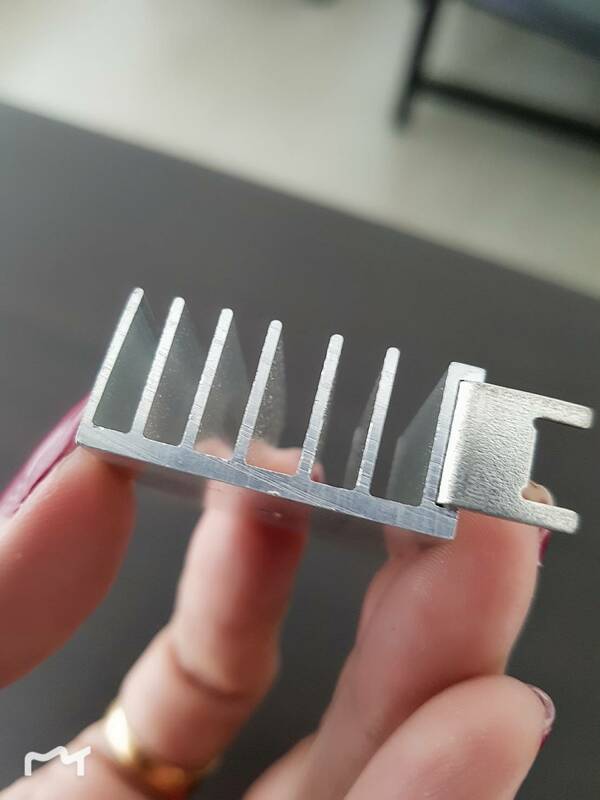 Multi Material Die Casting Parts. Assembled Copper Tube Heat Shink and Copper Heat Shink.